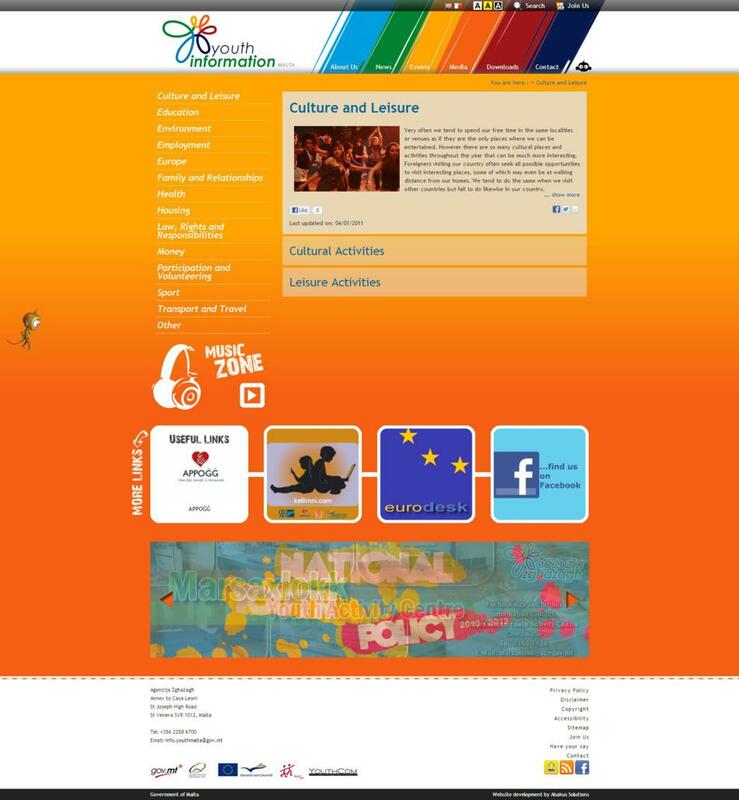 Agenzija Zghazagh, together with the help of Abakus Solutions, has just launched an informative website targeting youths. 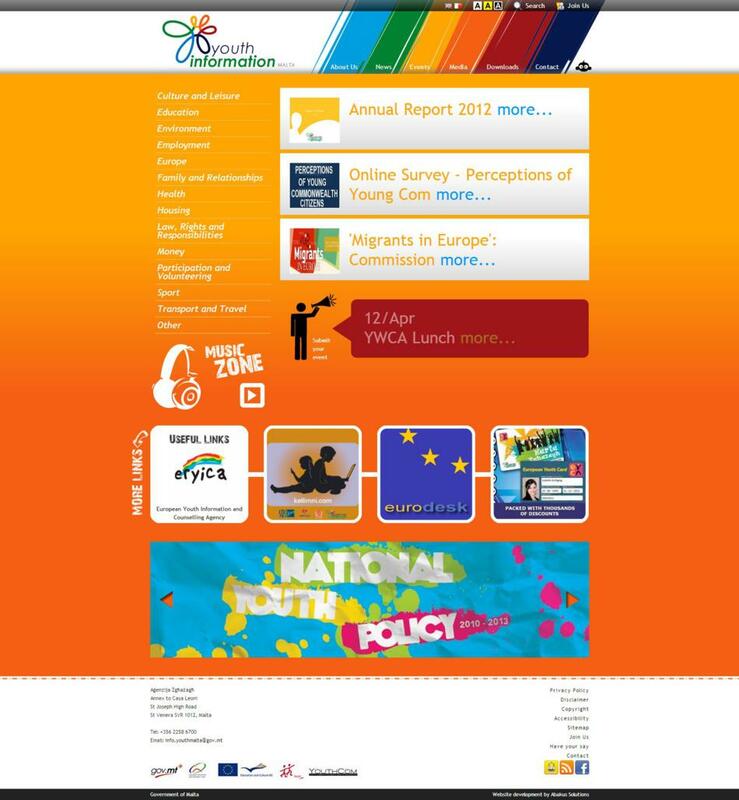 The aim of this portal is to present topics of importance to the youth in a highly visual and attractive manner. To be able to achieve this both parties have come up with the concept of a monkey avatar presented as ‘ix-Xa’. As soon as a user enters, the site s/he is prompted to log in their details in a pop up. According to the details entered in this form, the avatar will randomly display on the site. 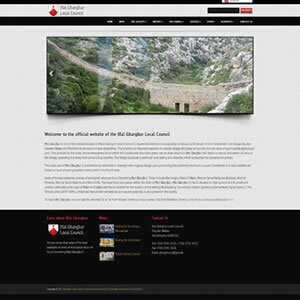 Apart from being bilingual, the website was also made available in two accessible versions – high contrast and high visibility. 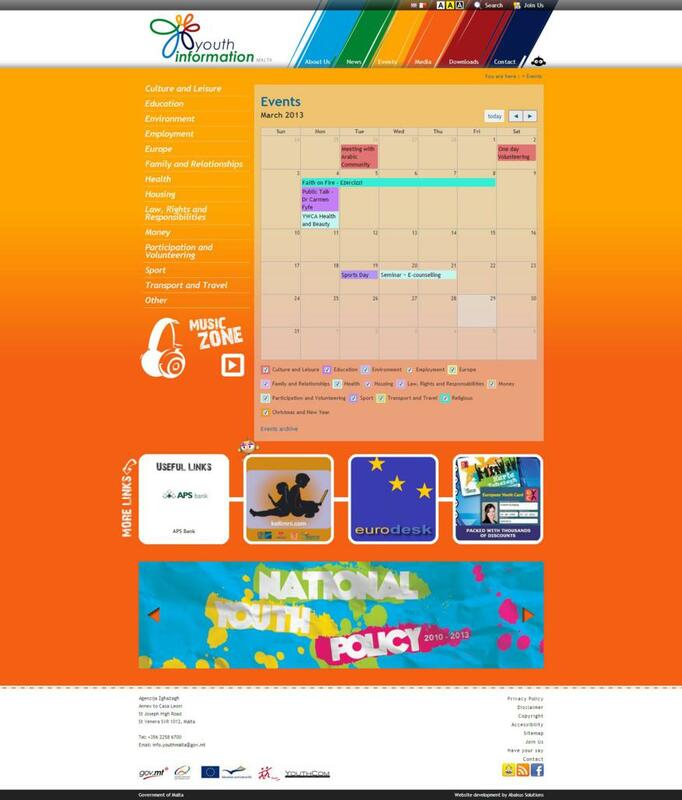 Even though the aim of the website is to present information to the youths, it is also aiming to be a platform. 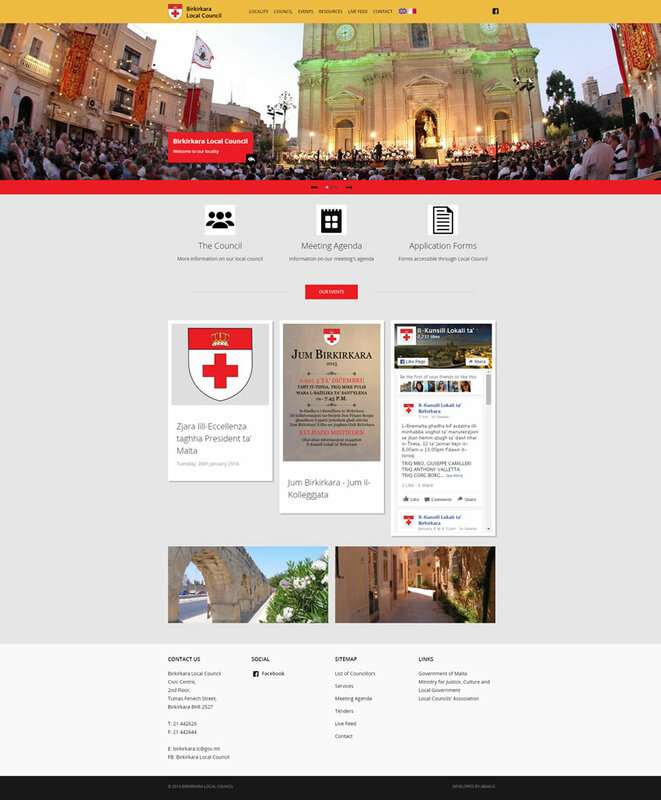 In fact, Youth Information Malta allows the users to submit any events, local music and even comments they might have, making the portal interactive.